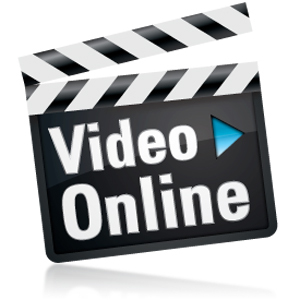 The videos contained on this page are for the benefit of our fire service and EMS instructors. They are meant to generate ideas among our educators and to help our divisional instructors explore other possibilities within the educational landscape. Please watch, think about, and enjoy these inspirational videos. Visit often as new content will be added frequently.